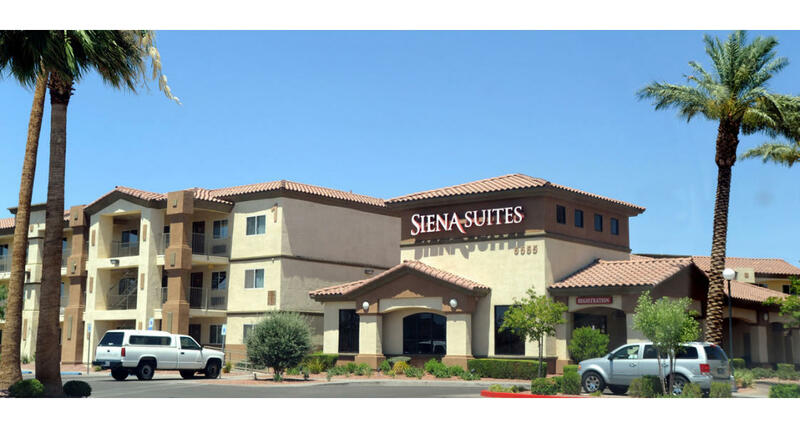 Staybridge Suites Las Vegas is a new all-suite upscale luxury hotel conveniently off the I-15 freeway and very close to the famous LV Strip! The hotel offers amenities that give guests the comforts and warmth of home along with the conveniences of the office, while offering favorable rates on extended stays. From spacious suites with full kitchens, to complimentary guest facilities like the 24-hour fitness center, business center, and self-serve laundry, guests make an extended stay an extended pleasure.